Internet law in America can seem like the Wild West. A vast metaphorical landscape where laws are either flimsy or rarely enforced. In the United States at least, the enforcement of copyright law has always been flimsy. Individuals are rarely taken to court or fined over their decision to illegally stream movies, download music, or utilize other people’s material on their site. Progress marches on and slowly the US state and federal courts have begun to hold internet users responsible for their online actions. It’s only a matter of time though until copyright law is taken far more seriously. And more small business websites are held responsible for illegally utilizing images. This means that business owners, especially ones that have commercial websites, need to take copyright law far more seriously than they do. Use parts of a piece of media (words, images, or sounds) if you don’t own it. Create mash-ups of various different works if you don’t own it. Use media for commercial purposes when the guidelines expressly forbid it. (Even if it’s on your blog, it’s still for commercial purposes). Download a portion of an eBook and provide it for free on your blog or site without permission from the publisher. How you are utilizing the work. Is it commercial, educational, or non-commercial? 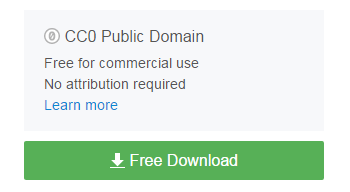 This does not mean that all commercial uses of an image are not fair use. You should balance the commercial aspect with the next three factors. How closely does the image or work tie into the purpose of copyright to encourage creative expression? Use of factual works (news items or highly factual items) tends to fall into fair use more often than creative works (movies or songs). Here’s an example: utilizing an educational image of the food pyramid is far more likely to be fair use than an image of a woman eating grain. 3. Portion of the work utilized. What is the quality and quantity of the work being utilized? Is it utilizing a substantial portion of the work or a vital part of the work? In most cases, the smaller the portion of the copyrighted work utilized, the more likely it is to be fair use. 4. Effect on the value or market. This factor looks into whether the use of the work negatively affects the current or future sales or value of the image, work, or product. Infographic shares, for example, tend to expand the reach (value and market) of an image as long as proper attribution is given. Utilizing a paid stock image without the rights to it, on the other hand, does directly negatively affect the market for the image. If you want to utilize a copyrighted image, evaluate the fair use. If you’re unsure if the image falls under fair use, you might not want to utilize it. Before you give up on an image entirely, you might want to check to see if the owners of the image have a copyright policy on their site. If you can’t find any official policy, you can email them to request permission to use the image. 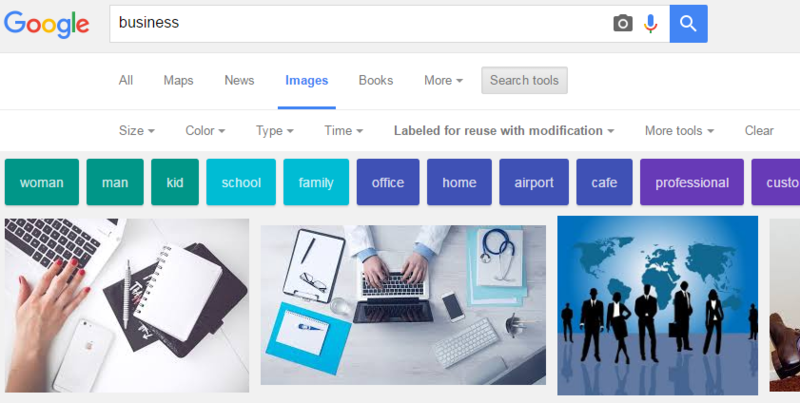 Don’t just do regular google image search for images. Instead, go to Google Image search and filter by usage rights. For commercial businesses, you should either be searching labeled for reuse with modification or labeled for reuse. When you choose an image, don’t just go to the image and download it. Go to the web page and check out whether their specialized attribution requirements. Utilize a stock photo website to search for photos. 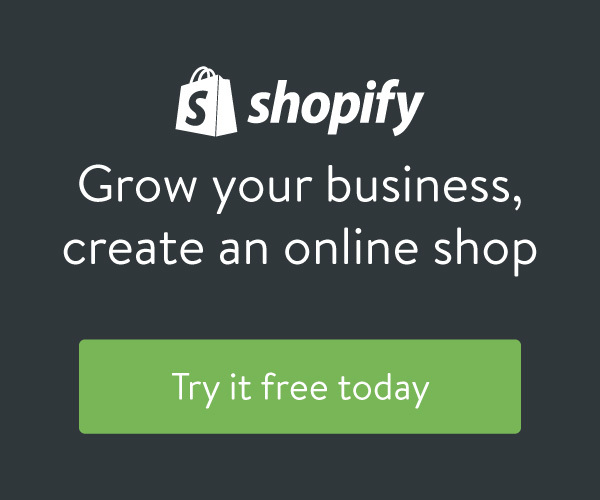 If you’re a small business, there are fairly good free stock photo sites like Unsplash. You’ll notice fairly quickly that many of the free images aren’t the highest quality. If you have the extra money laying around, you might want to consider investing in a paid stock photo service. This would give you access to high-quality images without the danger of earning yourself a massive copyright violation fine. Adhering and understanding copyright law is a tricky, but vital, part of a small businesses website. If you pay attention to copyright law now, it can save you from a headache down the road. Samantha Stauf works in marketing. She writes career and business articles to help professionals navigate the American workplace. She enjoys digging through the IRS tax code a little too much. You can find her utilizing on twitter with the Twitter Handle @Samstauf. Do You Own the Copyrights of Your Website Design? Who Owns the Copyright of Work Created by a Contractor?